Treat your out of town guests like the royalty they are. Mindless Sophistication's specially trained concierges will assist your out-of-town guests with the little things that will make their stay more pleasurable. We can arrange theatre tickets, transportation, dinner reservations, provide information about the city, arrange tours, help with the purchase of a last minute wedding gift or anything else their hearts desire. We like to think of our concierges as wish granters. As long as it's legal our concierges will do their best to make it happen! 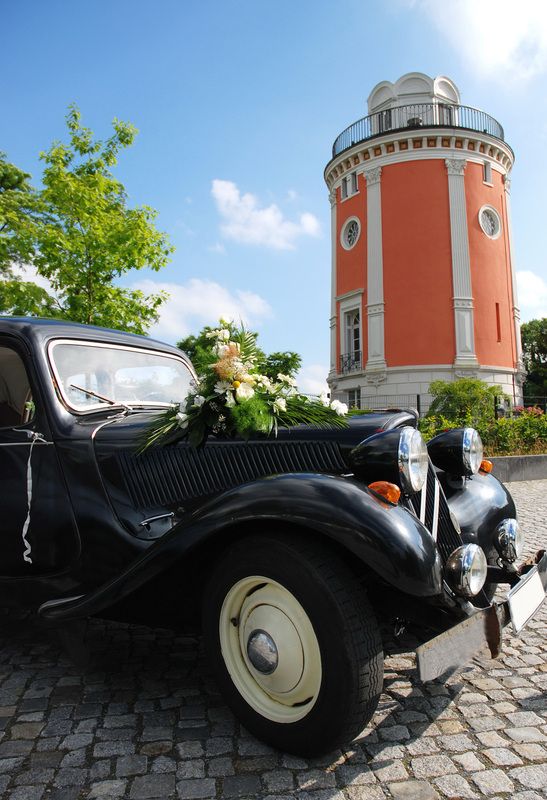 Concierges are not only available for weddings but for any types of event. 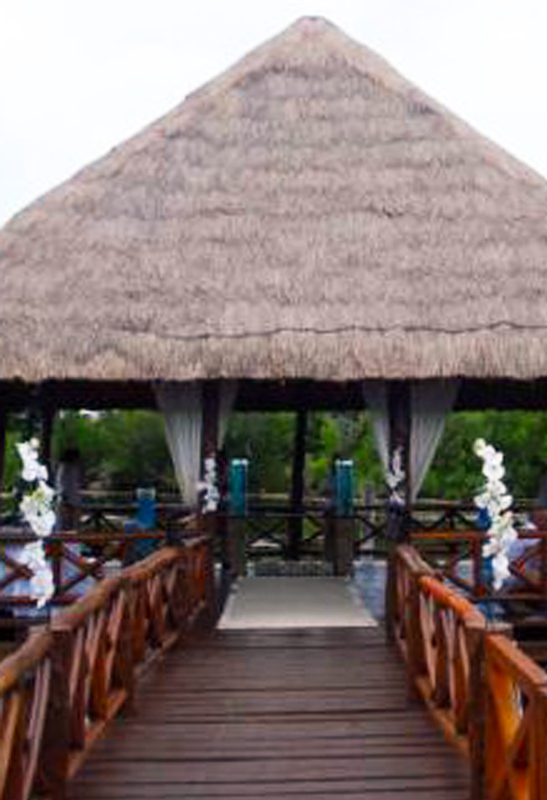 We will work with you to figure out exactly how much pampering you want to offer your guests. Don’t your guests deserve to be treated extra special? Don’t you deserve the relaxation of knowing that everything is under control? Sometimes you just have to go all out!